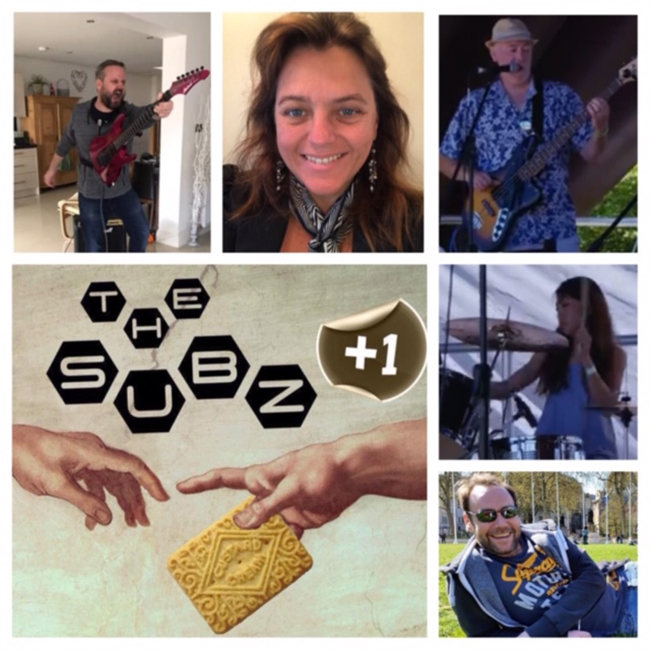 So pleased to introduce Subz+1 who will be playing ShyneFest again this year, Di Braid the lead singer with Subz+1 and occasional bassist when the fabulous Rich Lloyd Jones swaps the Bass for the mic. They’ve been prepping some festival favourites with the amazing Yuki Lindstrup on Drums with a few treats up her sleeves. They have two Guitarists set to rock the stage, the talented twosome of “Magenta” aka Paul Drewitt and Stu Heald. Subz+1 adding a Rock seasoning to some iconic tracks. See you down the front!